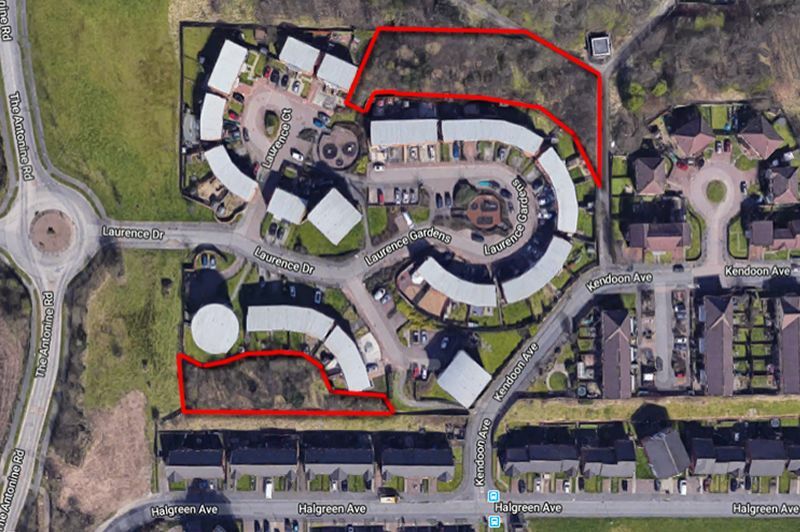 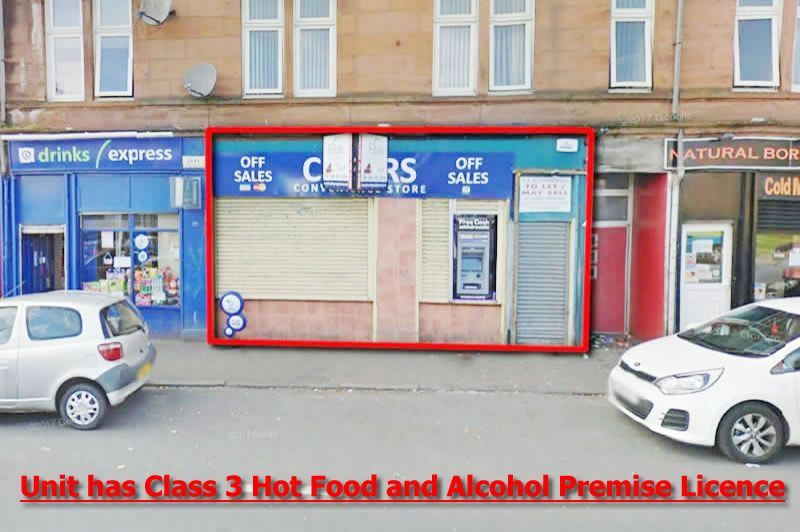 ***EXCELLENT OPPORTUNITY*** to purchase 2 x Plots Extending to 0.75 Acre in Popular West Glasgow Locale. 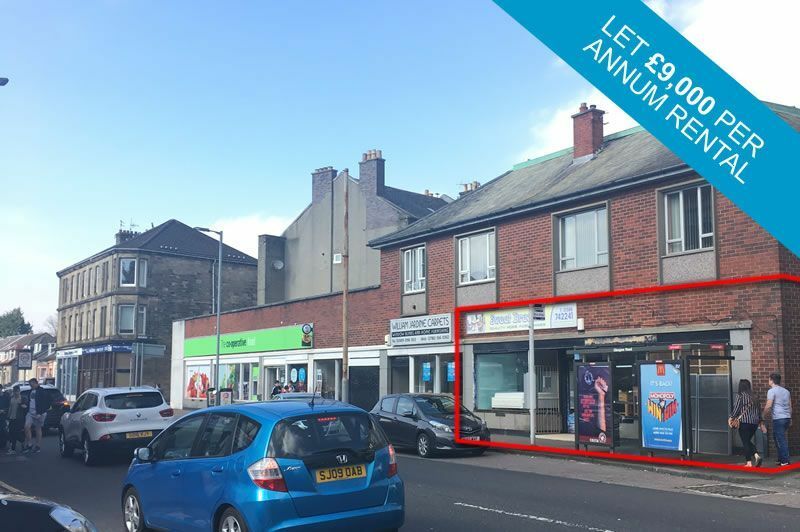 *TURN KEY INVESTMENT* Rarely Available Single Fronted Commercial Premises Located in Prime laocation Centrally in Cathcart in the Southside of Glasgow close to a number of retailers. 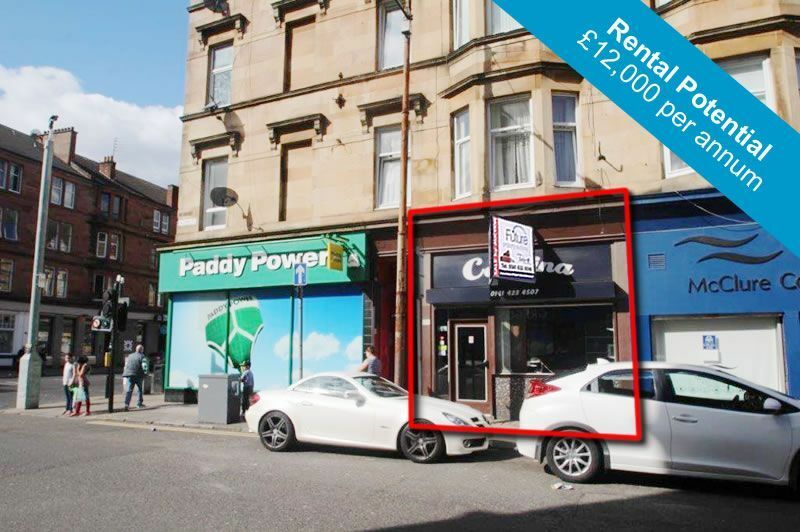 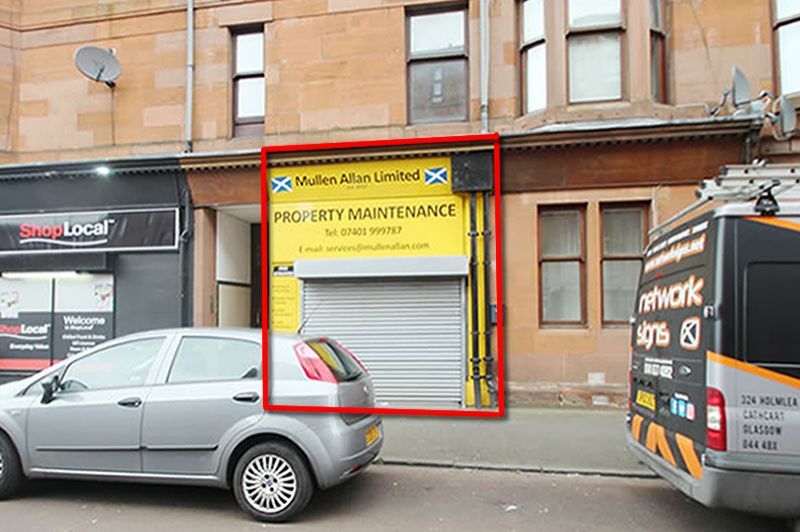 **EXCELLENT INVESTMENT OPPORTUNITY** within popular residential location in Glasgow with massive potential for multiple uses. 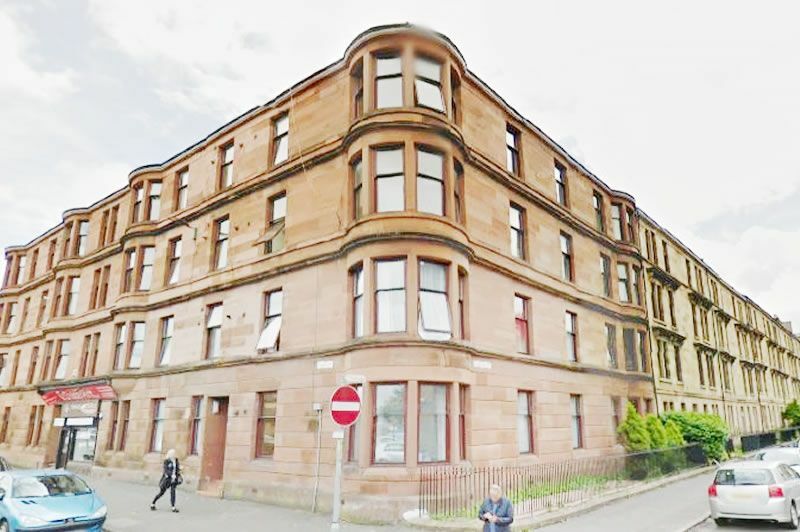 Former Social Work office with 22 offices. 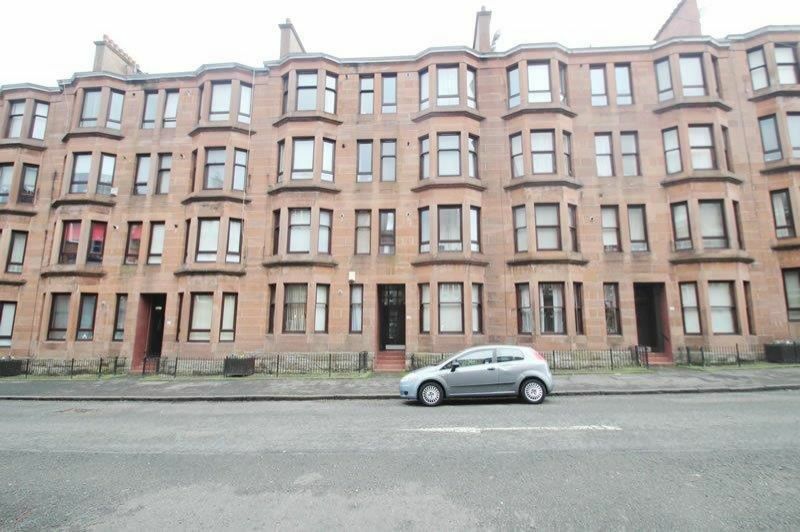 *AMAZING INVESTMENT OPPORTUNITY* Extremely rare opportunity to purchase this 5 bedroom lower conversion (with garage). 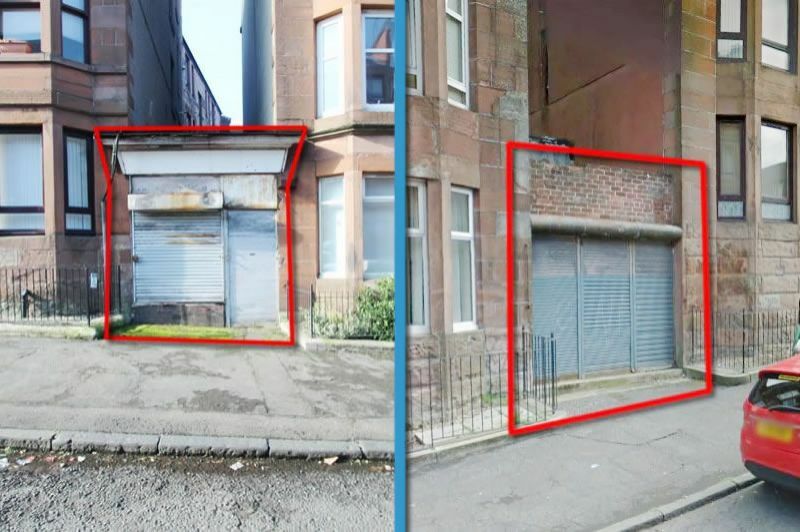 Former parish house located in the popular town of Hamilton.